Are you having issues with eM Client? 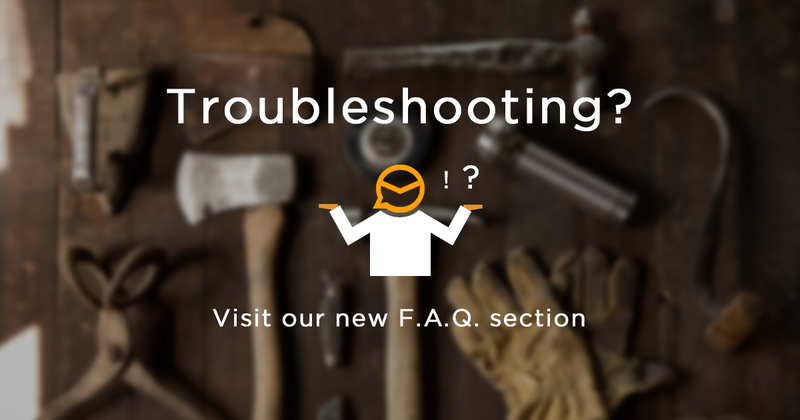 We've updated our FAQ section so it's easier to navigate through the most frequently asked questions, allowing you to quickly resolve any setup questions. Visit the new FAQ. We really hope you'll be able to find your answer in the FAQ section in case of any issues or questions about the application. However if any of you come across any issues with the application, we'll be happy to answer any follow-up questions on our Community Support. If you're a PRO license user, you're also entitled to use the VIP support to quickly resolve any questions or issues with the application. You can also chose to contact us at support@emclient.com and your query will be automatically added to the ticket system if you are a registered PRO user. You can also chat with us live during regular business hours between 9am and 5pm GMT. If we're not available, use any of the other support options.